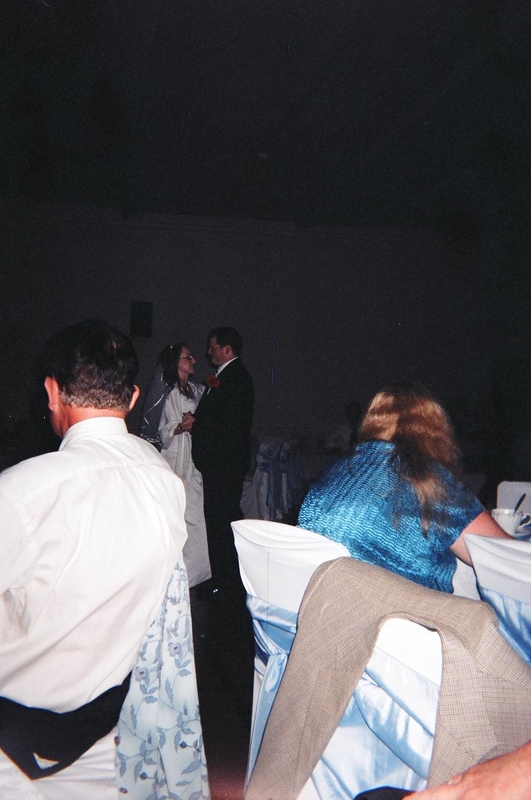 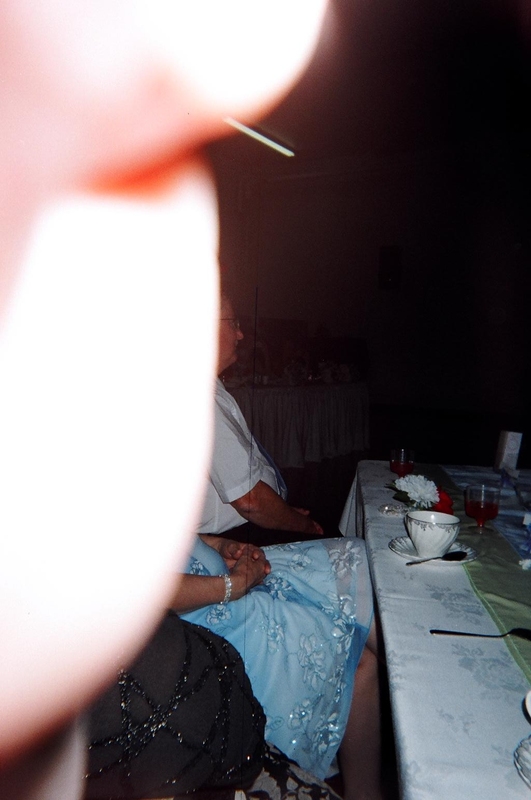 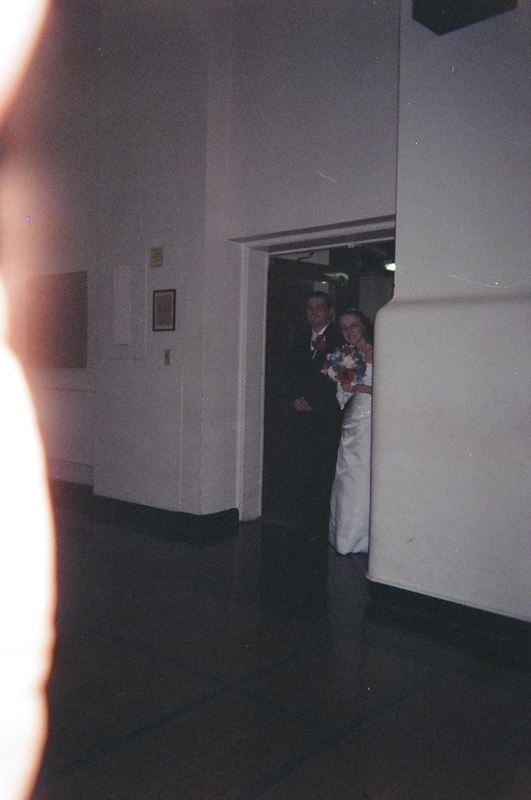 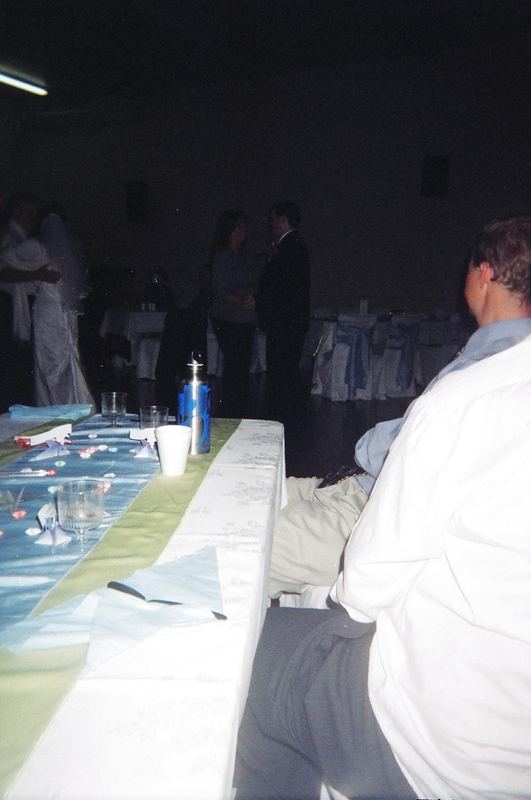 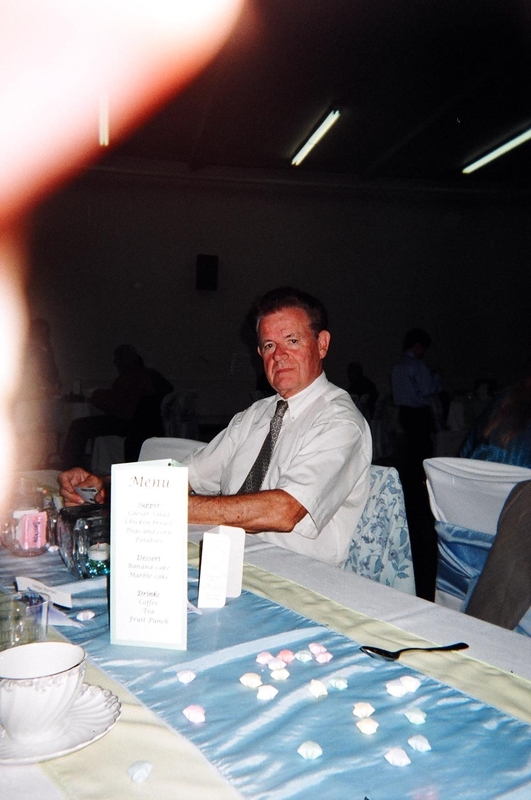 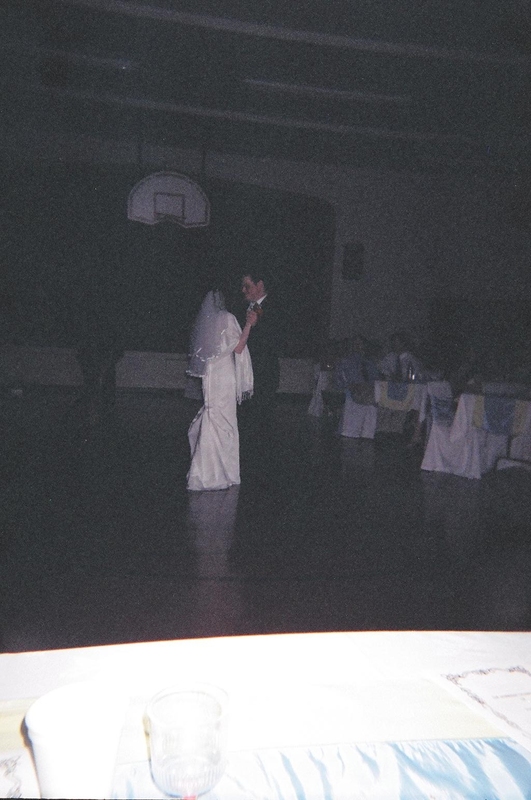 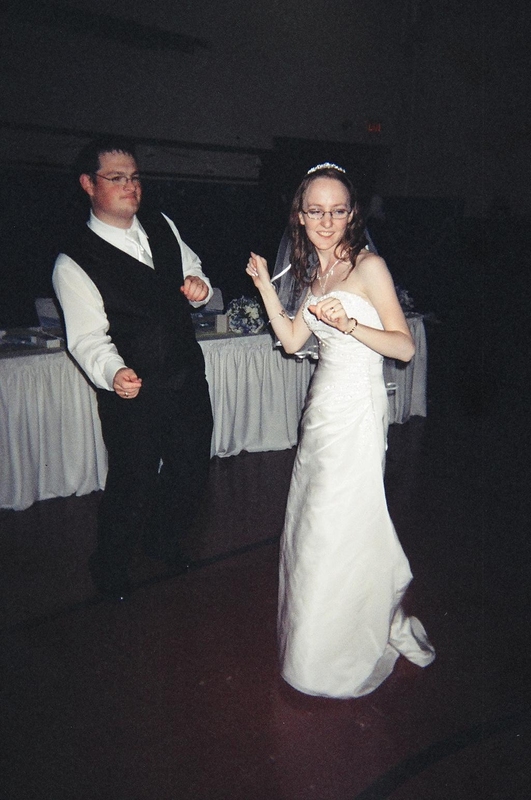 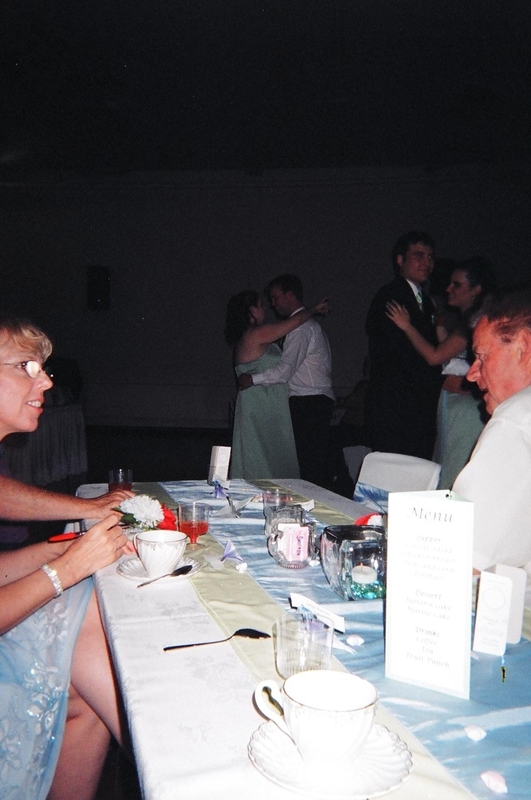 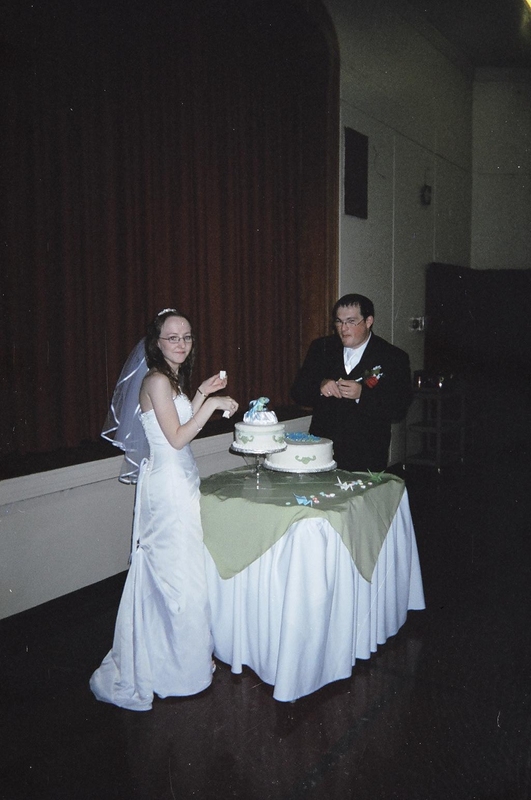 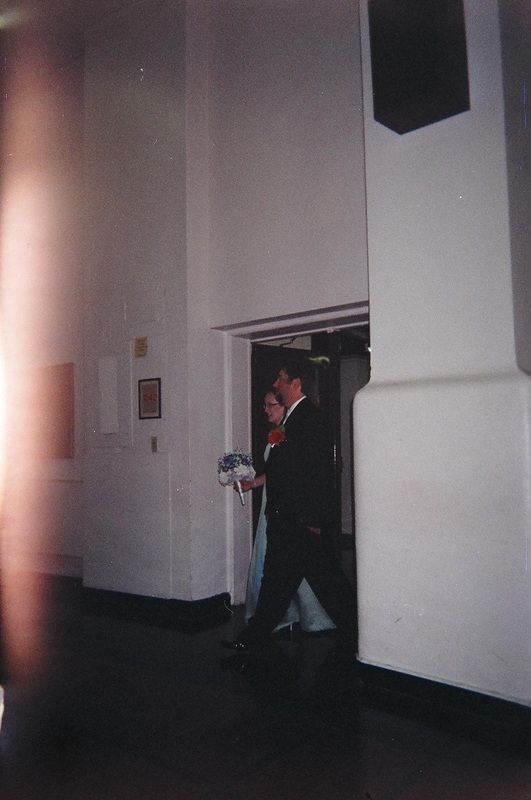 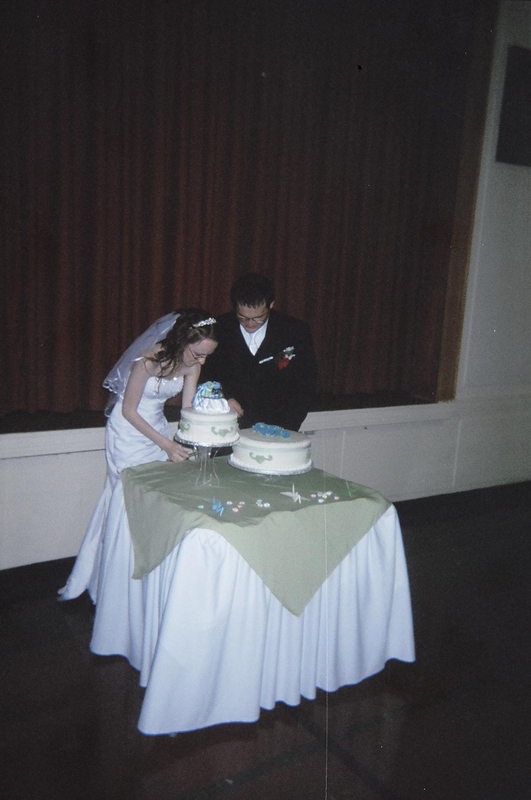 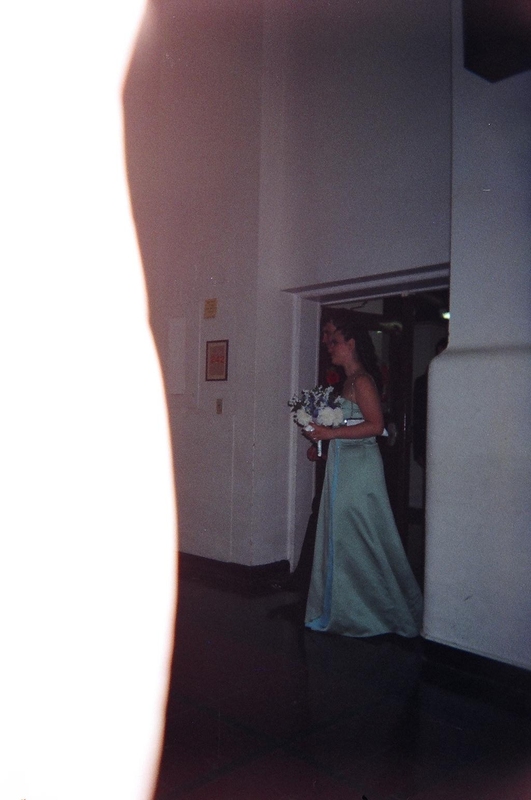 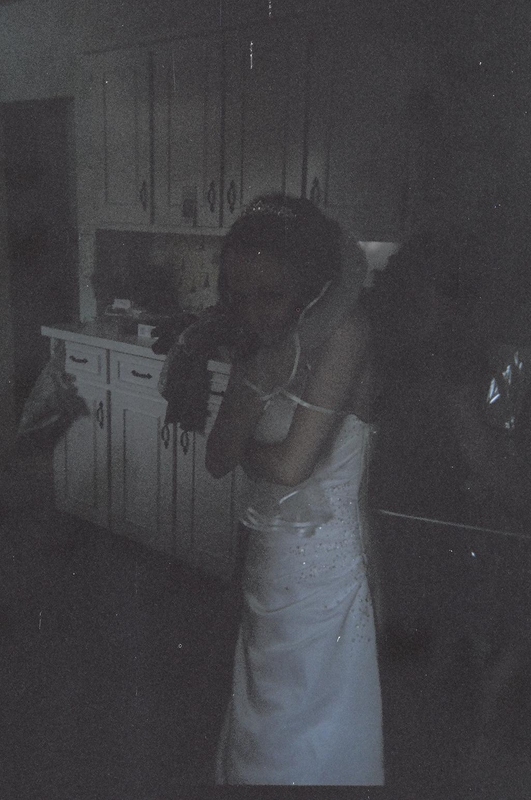 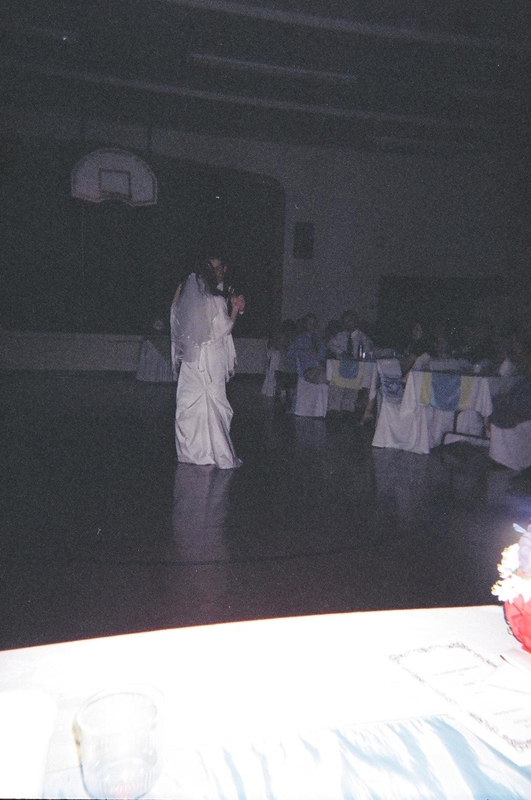 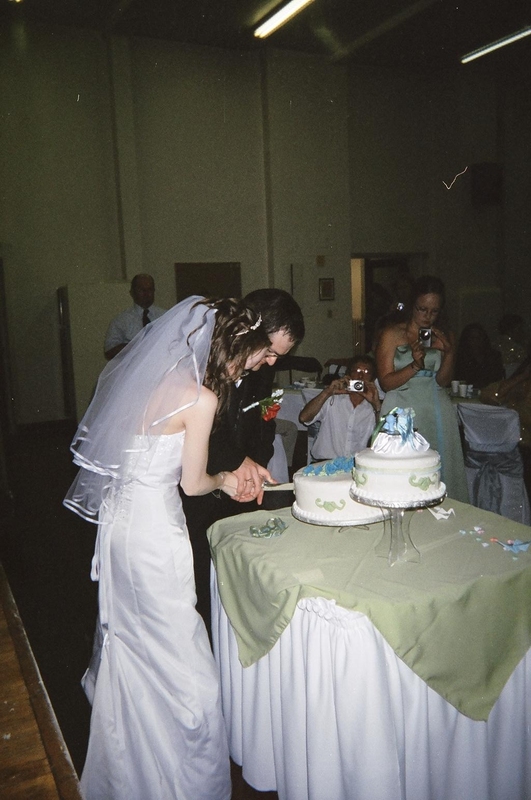 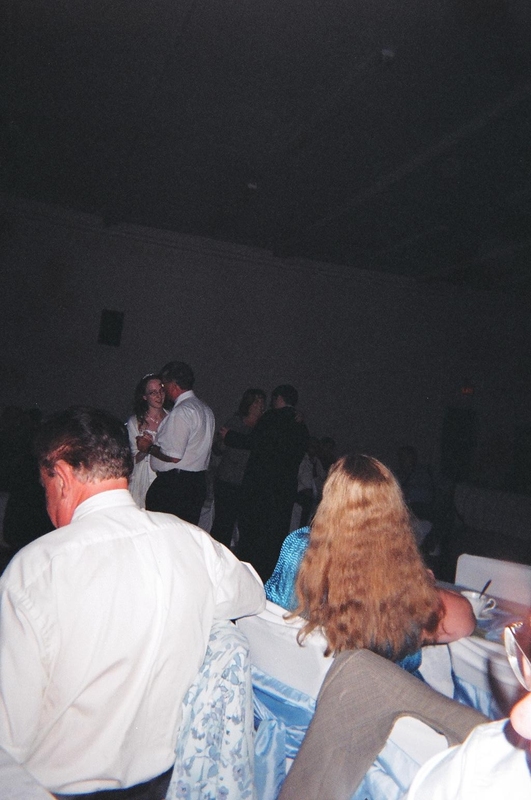 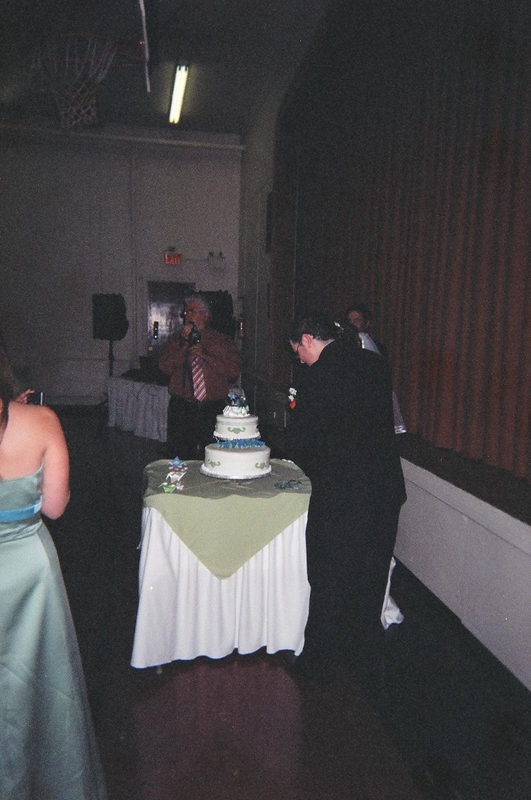 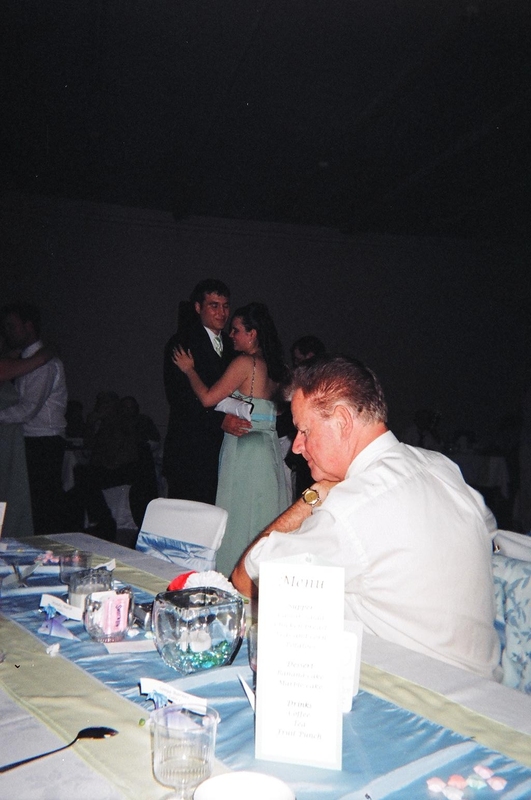 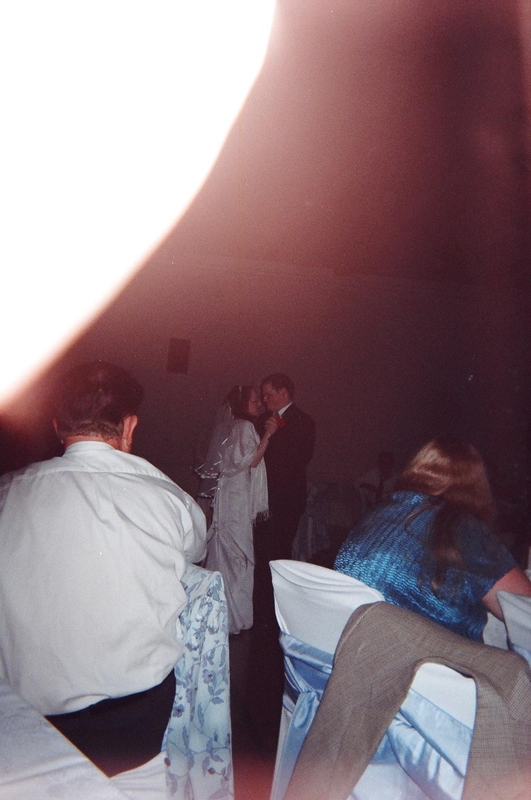 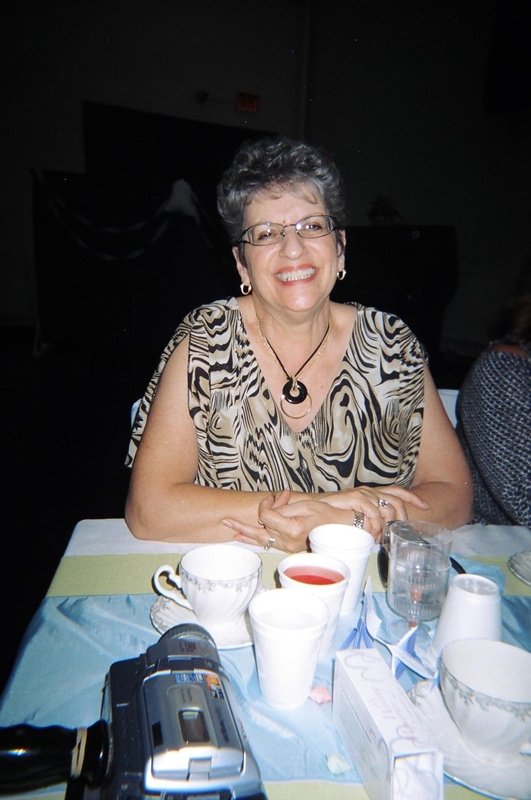 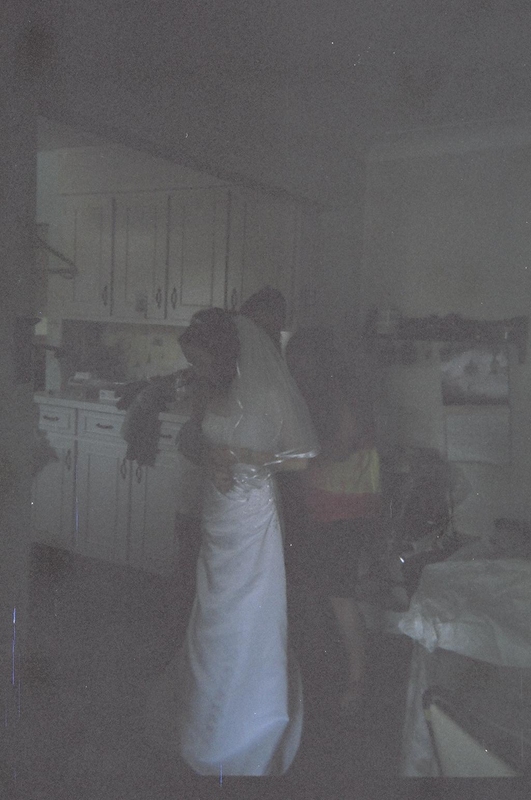 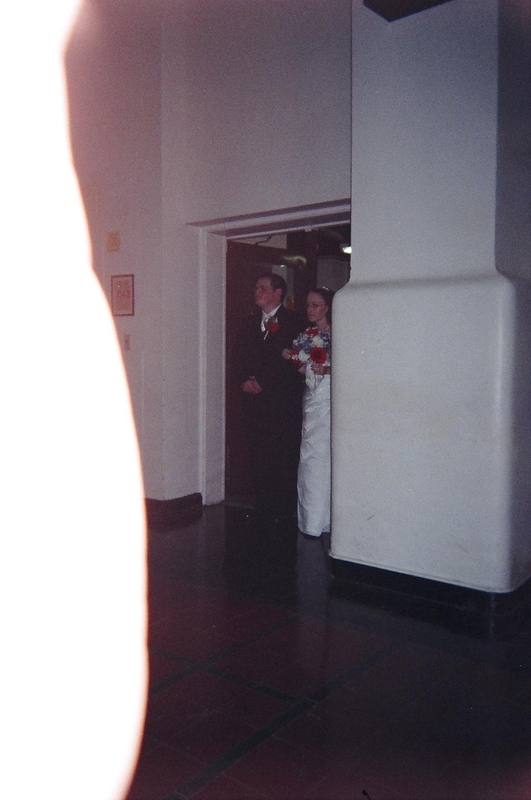 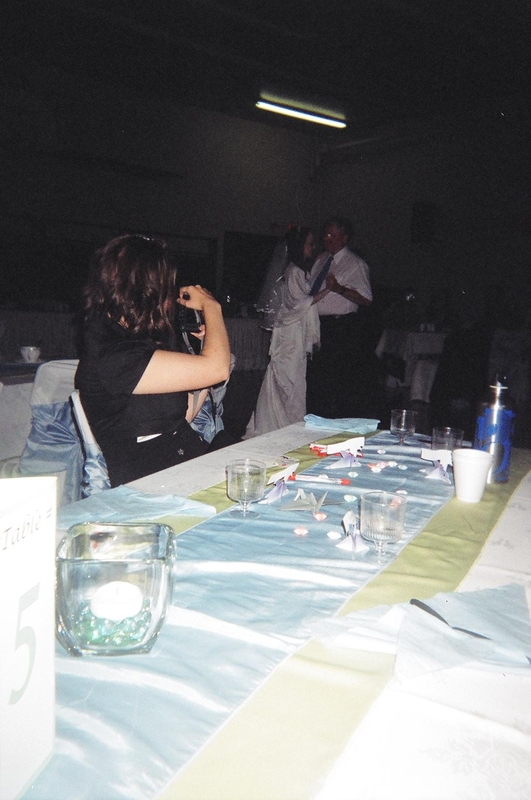 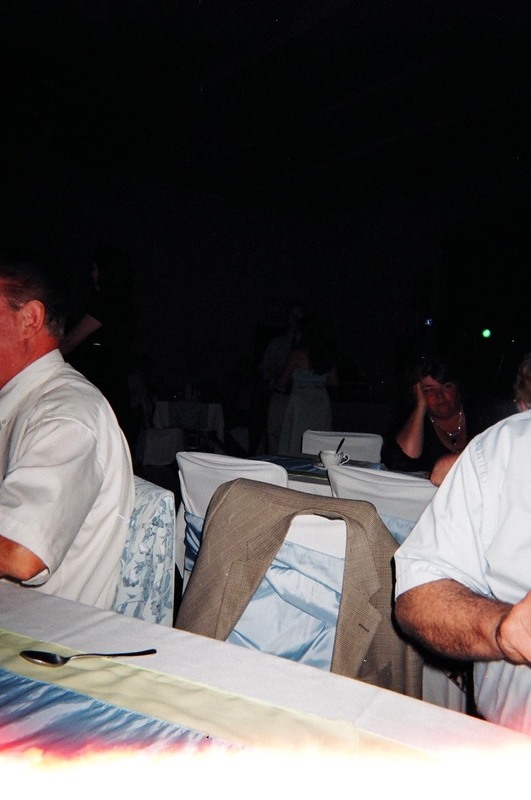 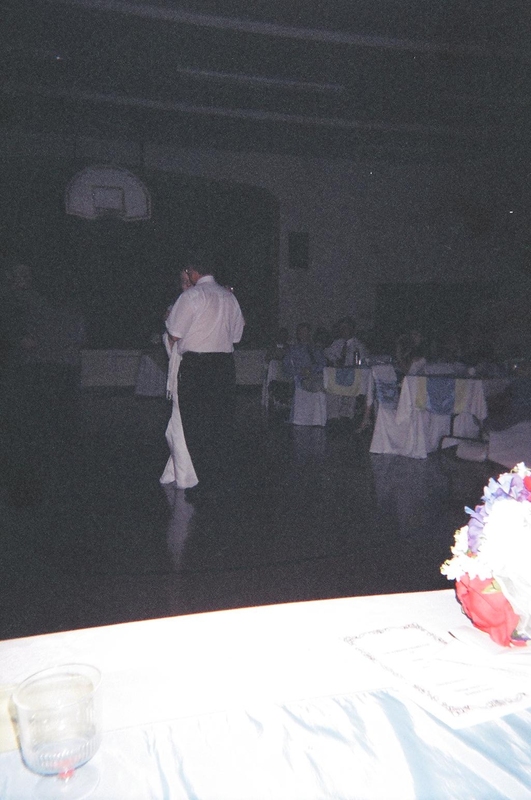 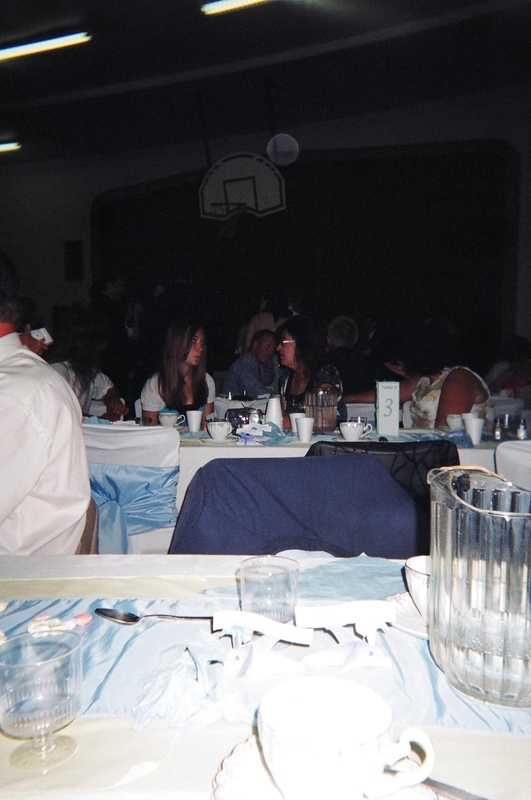 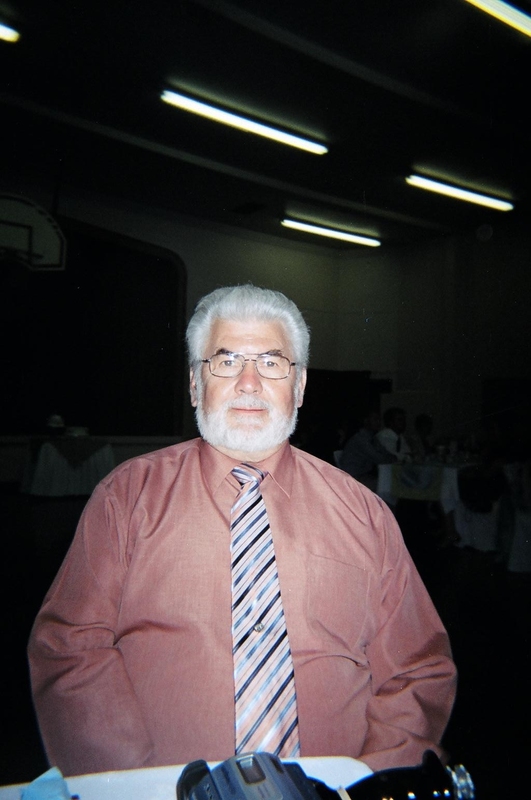 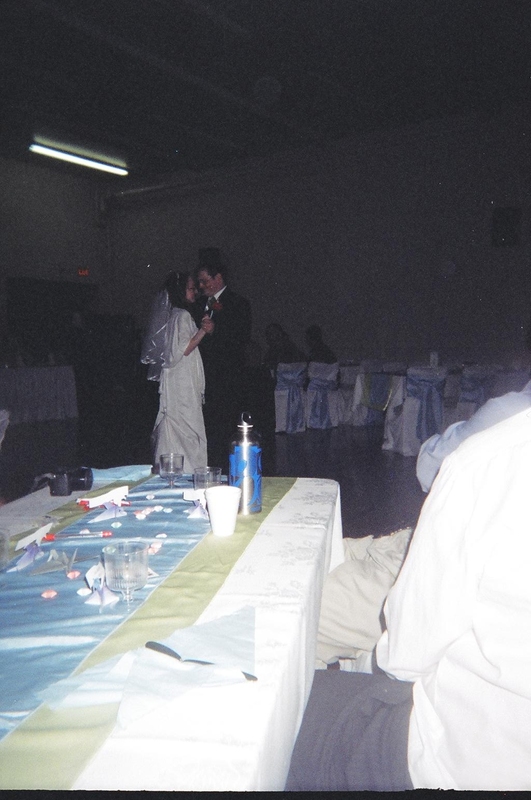 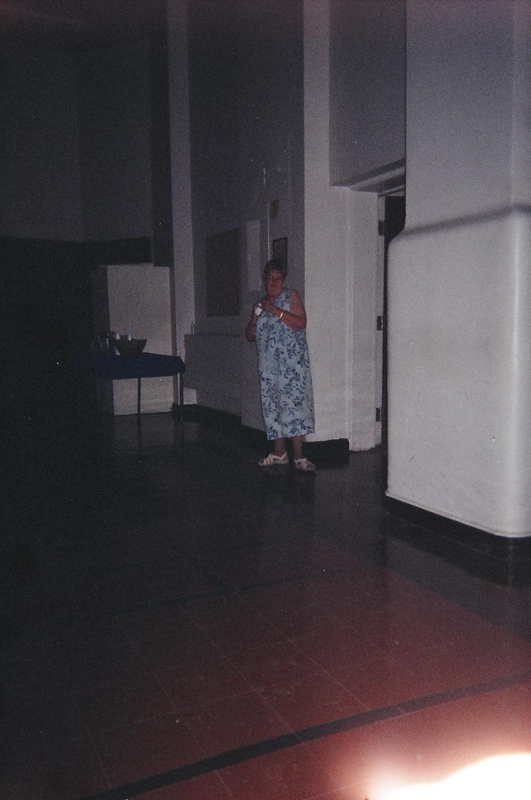 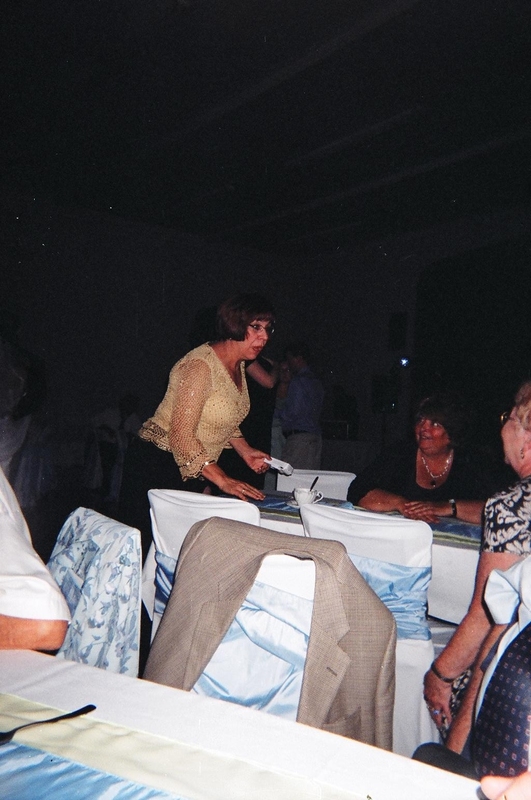 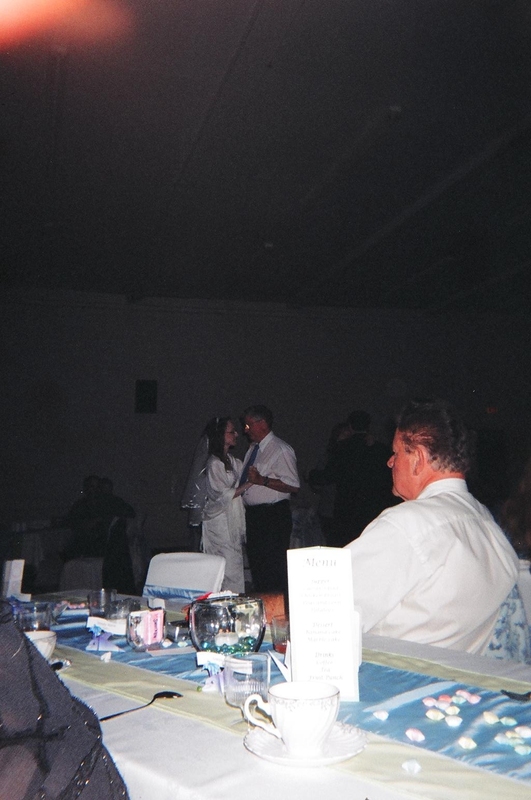 These are the photos from our cameras that were on each table at the reception. 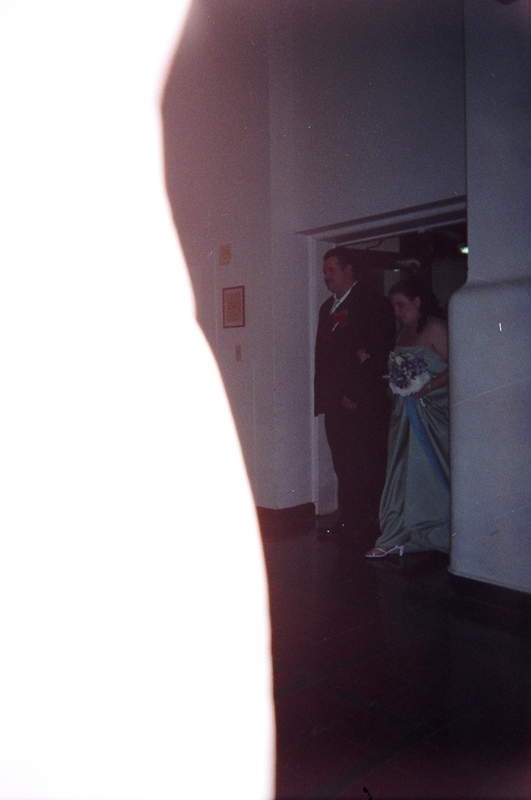 Click to see a larger version. 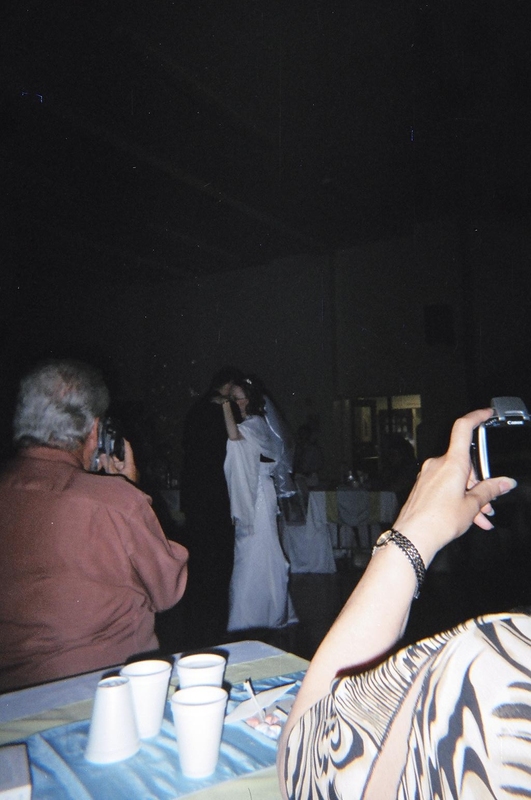 Yes, there are a lot of photos, but trust me, this is not all of them - just the better quality ones.